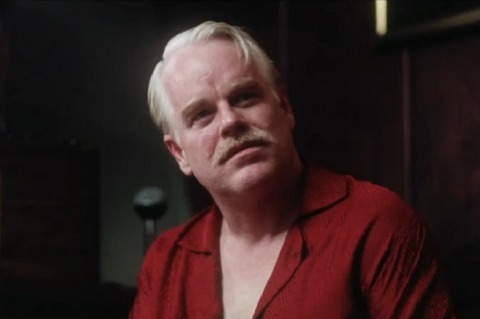 Philip Seymour Hoffman, who is no stranger to sporting a steesh, will wear one in Paul Thomas Anderson’s new film, The Master. PTA, who is not too shabby at this whole movie-making thing, is already responsible for many steeshes, like this and this! This entry was posted in Movie Steesh and tagged Actor, actors, Alfred Molina, Boogie Nights, comedy, entertainment, Humor, Moustache, Movie, Movies, mustache, new film, paul thomas anderson, Philip Seymour Hoffman, pta, the master, Thomas Jane on August 28, 2012 by Los Bulls.